97th Annual General Meeting of BMW AG at Olympiahalle in Munich on 11 May 2017 (05/2017). BMW GROUP ANNUAL GENERAL MEETING 2017. Annual General Meeting of BMW AG 2017. 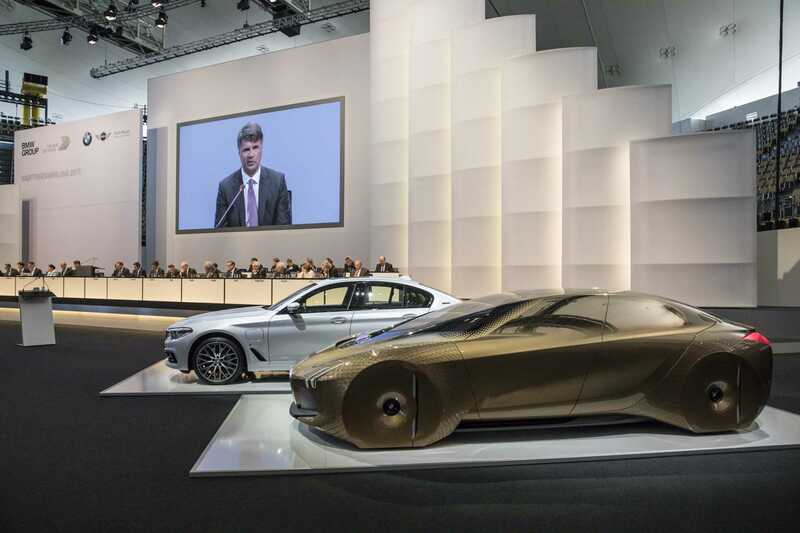 Here you can see the transmission of the Annual General Meeting of BMW Group. 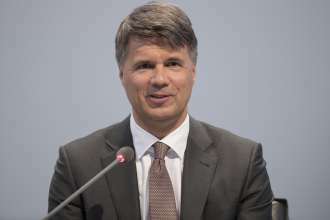 Statement Harald Krüger, Chairman of the Board of Management of BMW AG, 97th Annual General Meeting of BMW AG at Olympiahalle in Munich on 11th May 2017. First teaser of the forthcoming BMW 8 Series Coupe at the Concorso d’Eleganza Villa d’Este on 26 May 2017. BMW Group Quarterly Report to 31 March 2017. Solid start to 2017 for BMW Group. BMW Group relying on innovation capabilities of German production locations for electro-mobility expansion. BMW i enjoys ever increasing success and market share. BMW Group subsidiary Designworks collaborates with Shell to improve the customer experience in hydrogen refuelling. Ad hoc: Profit before tax and revenues of BMW Group above market expectations in first quarter of 2017.